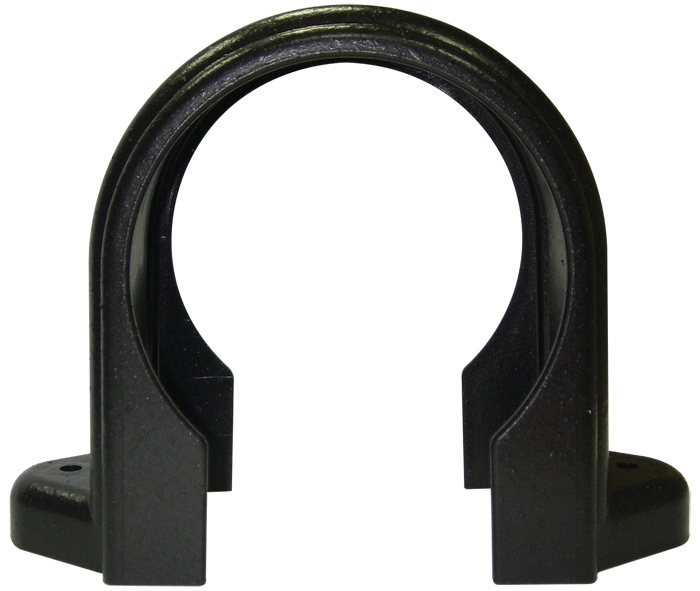 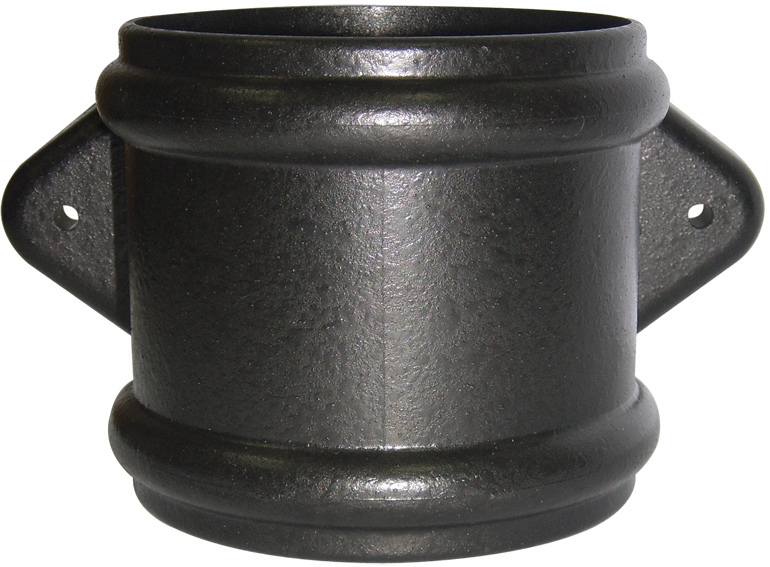 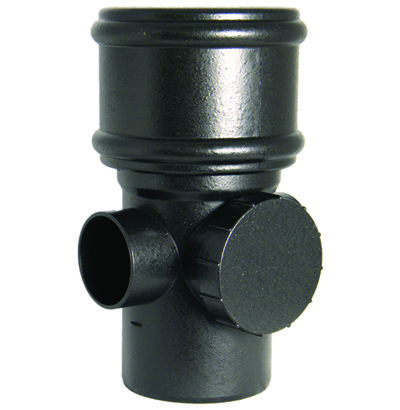 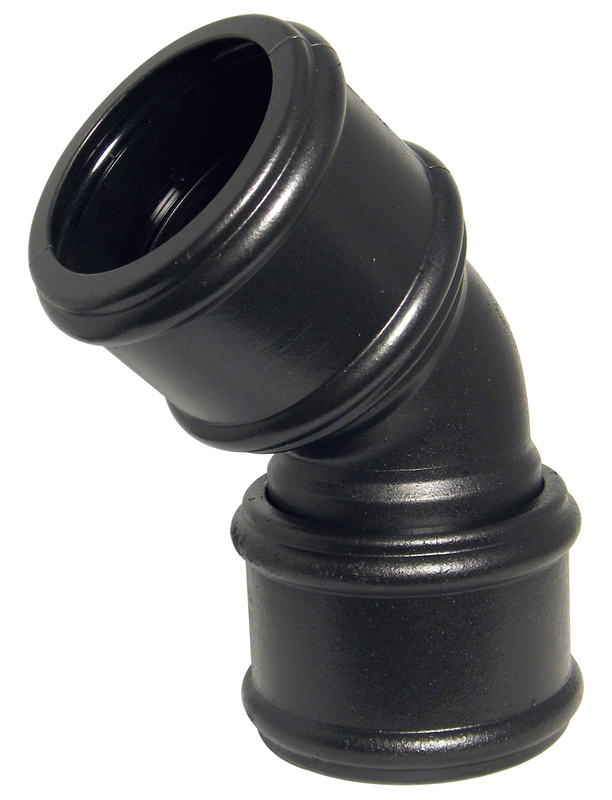 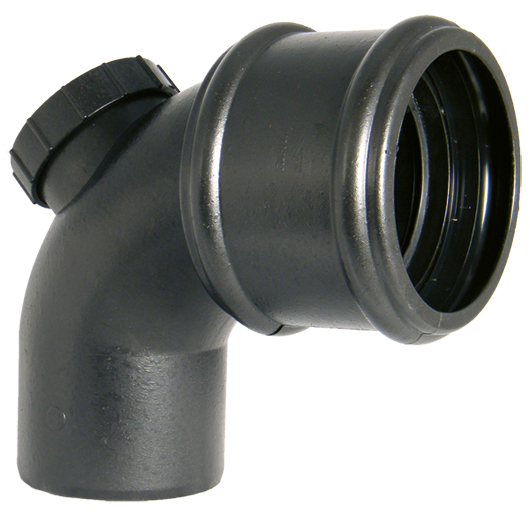 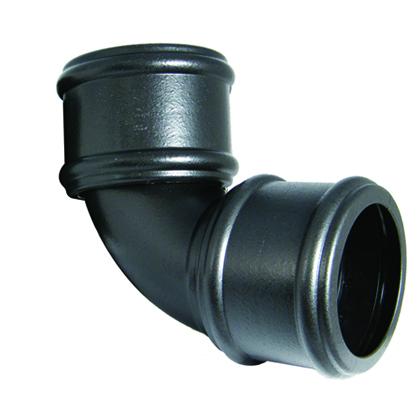 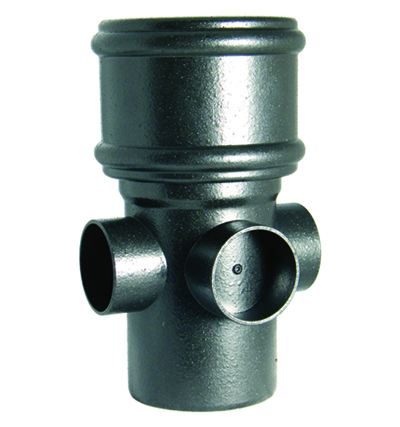 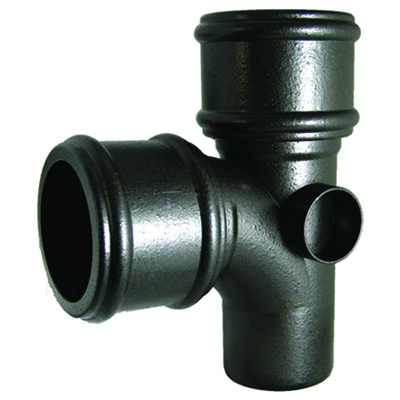 Below is the current range of Black Cast Iron Effect 110mm soil pipe and fittings we offer from Floplast. 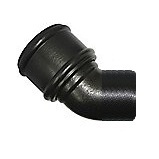 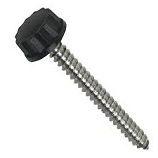 We have also listed the current prices we charge for these from our online shop www.pvcbuildingproducts.co.uk. 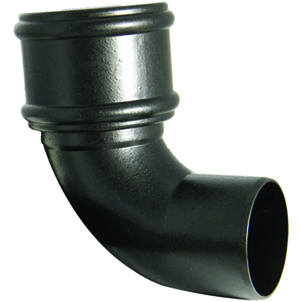 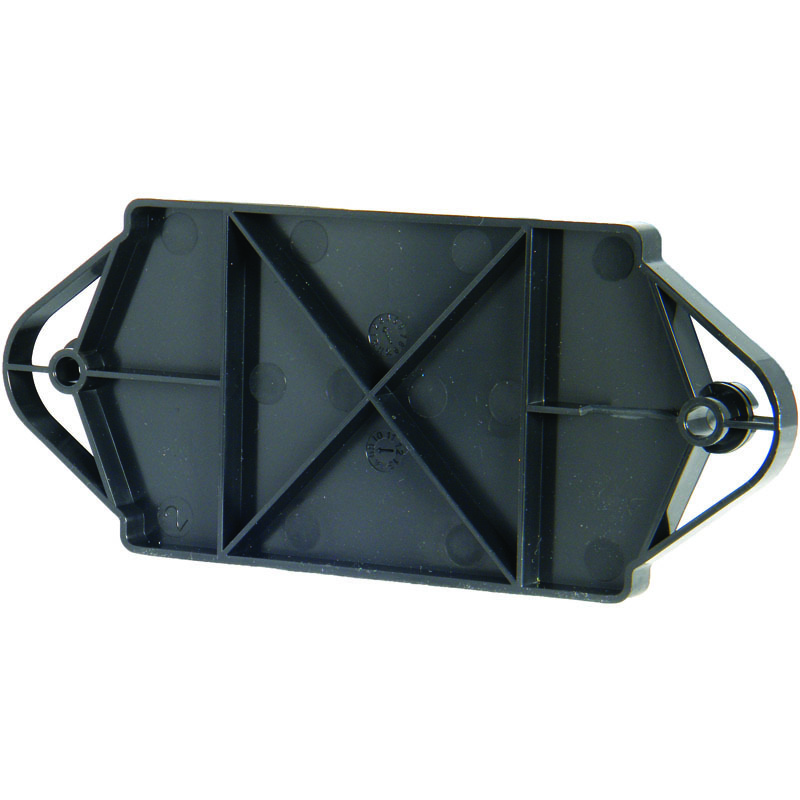 Lightweight Soil Pipe and fittings manufactured from PVC-U for strength and durability. 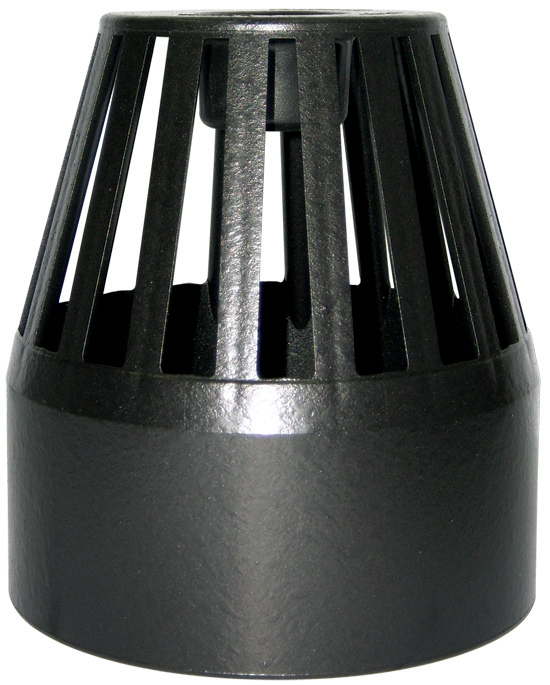 Easy to work with and suitable for high temperature waste discharges. 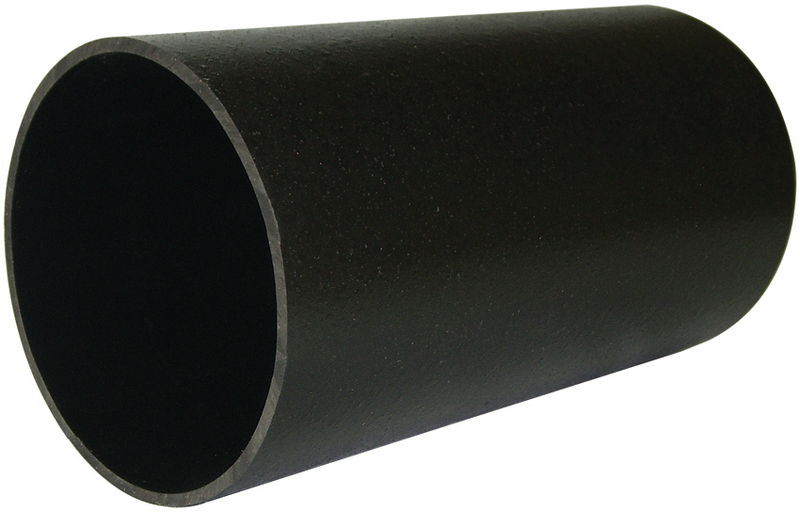 110mm pipe ideal for creation of a soil stack. 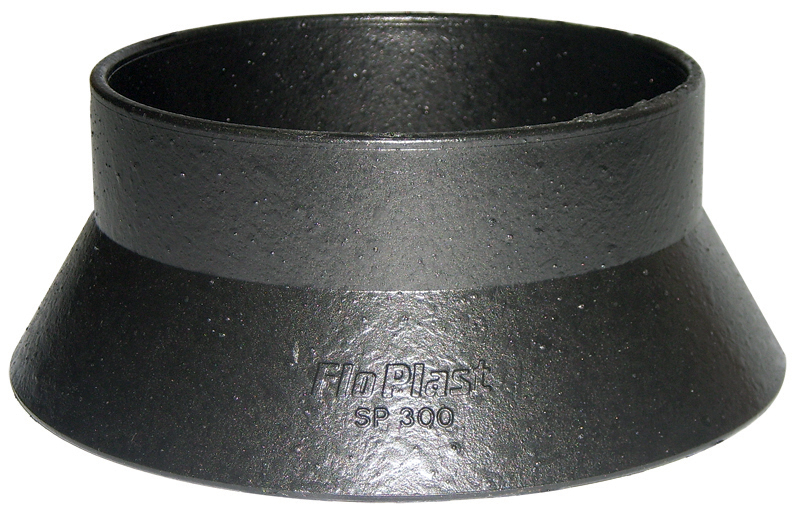 When creating a soil stack, begin from the base and work up. 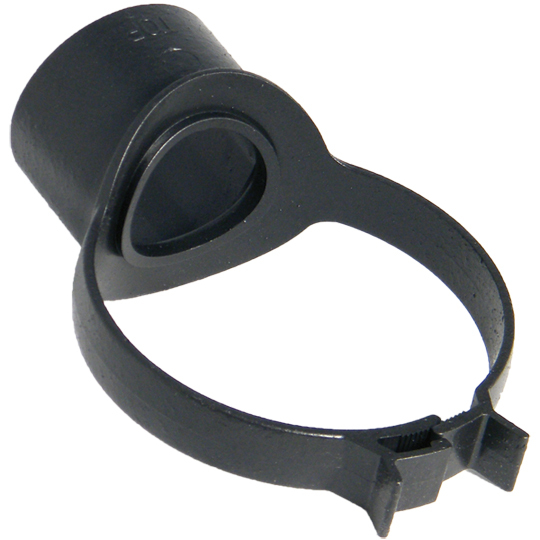 The use of silicone lubricant on all seals will facilitate jointing. 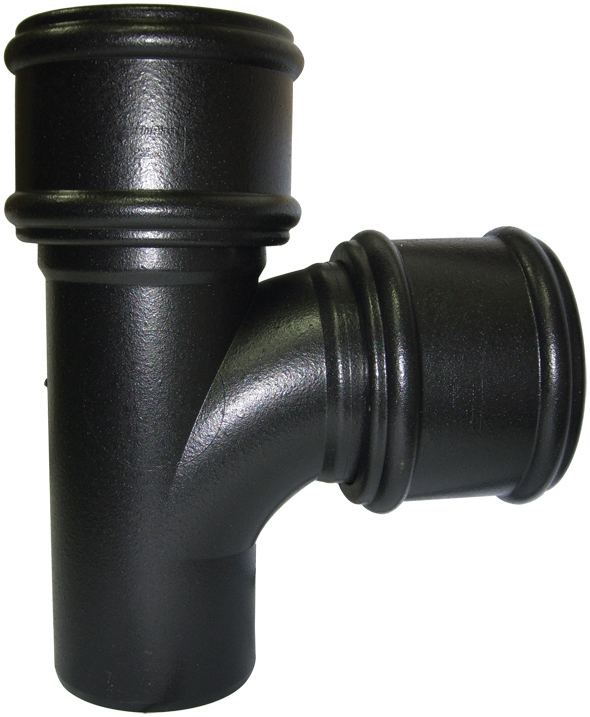 Each joint in the cast iron soil range has a collar around it to give the look of the original cast iron soil pipe system.